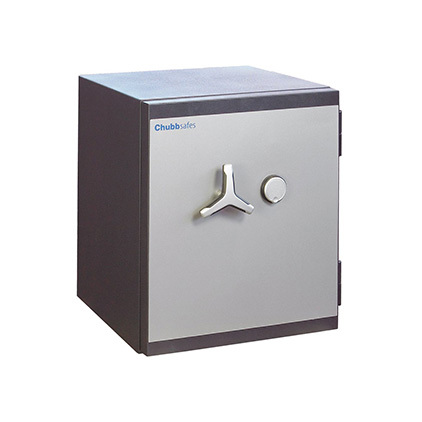 Welcome to Guardwell Safe Co Ltd.
Guardwell installs safes in Dublin, Cork, Galway, Belfast, Limerick and Waterford and everywhere in between. 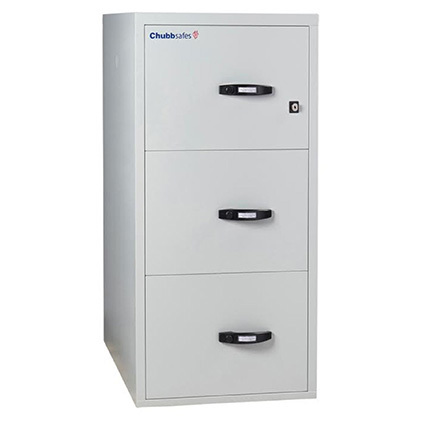 Our installation team are fully insured and trained to a professional standard. Guardwell’s vast experience makes us the first choice for any type of installation from the basement level, upper floor, mezzanine floor etc. 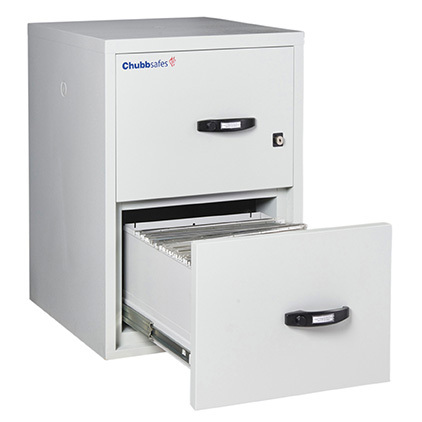 Guardwell only supplies insurance rated and certified safes making us fully compliant with industry standards. This provides ease of mind for our clients and reassurance for the underwriters. 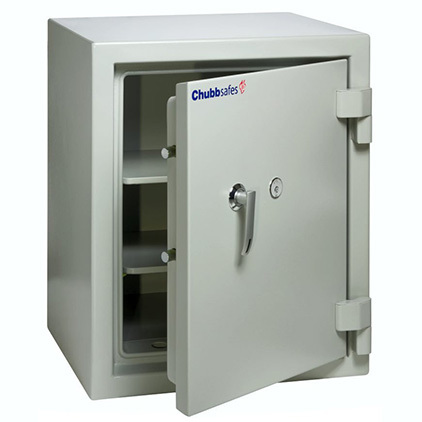 Customers can choose from a stock of new and second-hand safes or demo units. 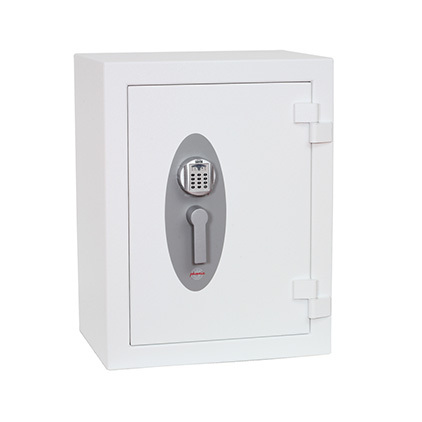 All second-hand safes come with a minimum 2-year warranty. 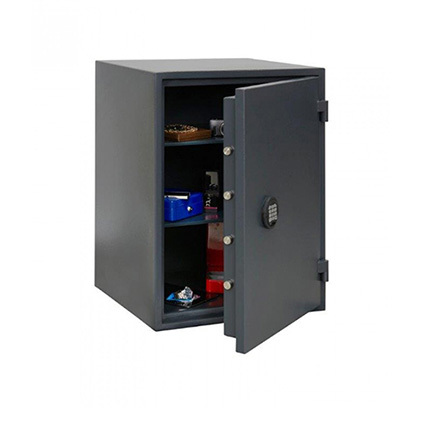 Each safe can come with a selection of safe locks, keys, electronic combinations, mechanical combinations, time locks etc. 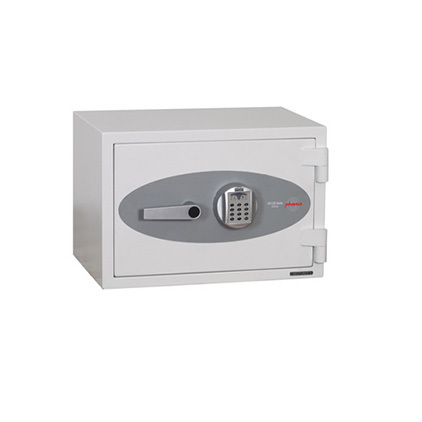 All locking devices are certified and tested in accordance with the required safety standards. 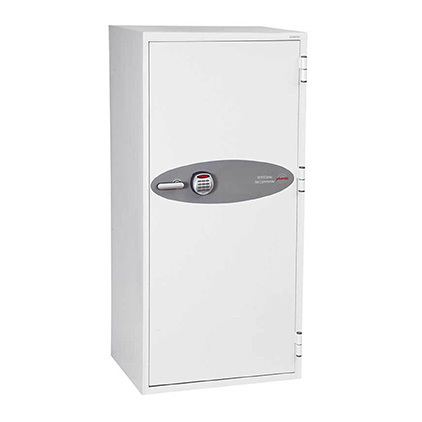 If you are looking for a secure quality safe solution for home or commercial use installed by professionals, Guardwell Safe Company will not be beaten on price.